One Cura Wellness understands that each community is unique with its people, place and needs. 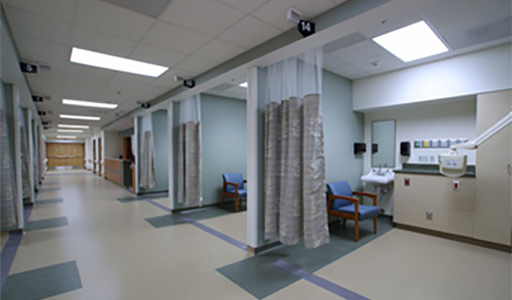 Our organization is committed to working with hospital staffs, physicians, and local leaders to better provide quality services to the patients and families that reflect the distinctive health requirements of each locale. 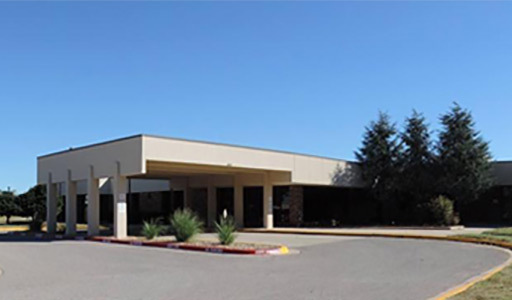 A 25-bed critical access hospital providing a variety of general and advanced health services to our communities of Caddo County in Oklahoma. 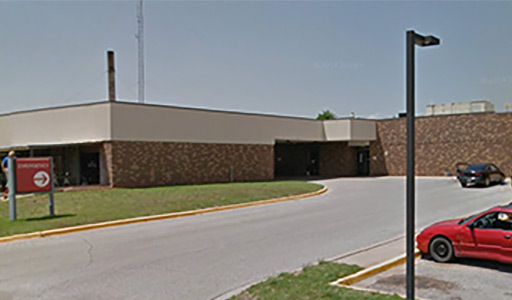 A 25-bed critical access hospital providing a variety of general and advanced health services to our communities of Lincoln County in Oklahoma. A family health clinic providing affordable quality primary and preventive health care to our communities in the greater Lincoln County area of Oklahoma. 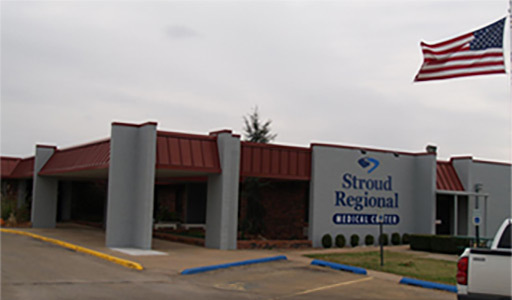 A family health clinic providing affordable quality primary and preventive health care to our communities in the greater Caddo County area of Oklahoma.